Microdermabrasion & Anti-Aging Facial Treatments - Loved the experience! Just had my first facial and microdermabrasion session ever! I had no idea I would have such a relaxing experience with great results. 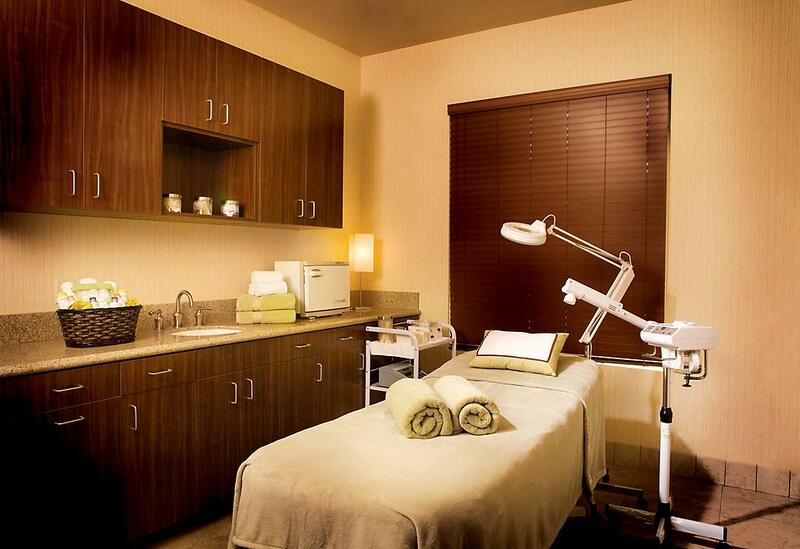 I have now signed up for the 6 microdermabrasion sessions package and the anti-aging facial packages as well.  I definitely recommend Beautify Skincare Spa & Permanent Makeup for your skin care and skin care products. Best facial I've gotten in a long time! Ivonne is very knowledgeable and an expert! She explains the process to you as she does it (which I loved!). Absolutely amazing and I will definitely be going back! I've been meaning to give this business a review before, but hadn't had the time. After my second treatment here, I just have to let you all know how great my skin feels. This is only the second microdermabrasion and anti-aging facial treatment and I can hardly wait for my results after my 6 sessions. Cute place, great service, and advice.  I will definitely continue my skin care treatments with Ivonne at Beautify Skincare Spa & Permanent Makeup!